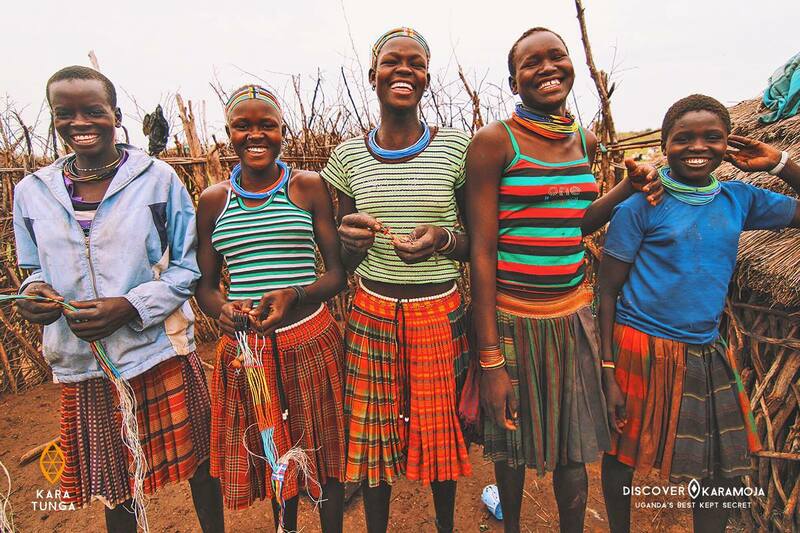 Kara-Tunga Arts & Tours Ltd is a small scale tour company specialized in organising cultural community tours and outdoor adventures within the Karamoja region of Uganda. We are located in the administrative town of Moroto in the Moroto district where we also offer a range of hospitality services like conferencing, lodging and outdoor catering services. We aim at positively promoting the Karamoja region through tourism and arts and recognise our responsibility as ambassadors for the region. 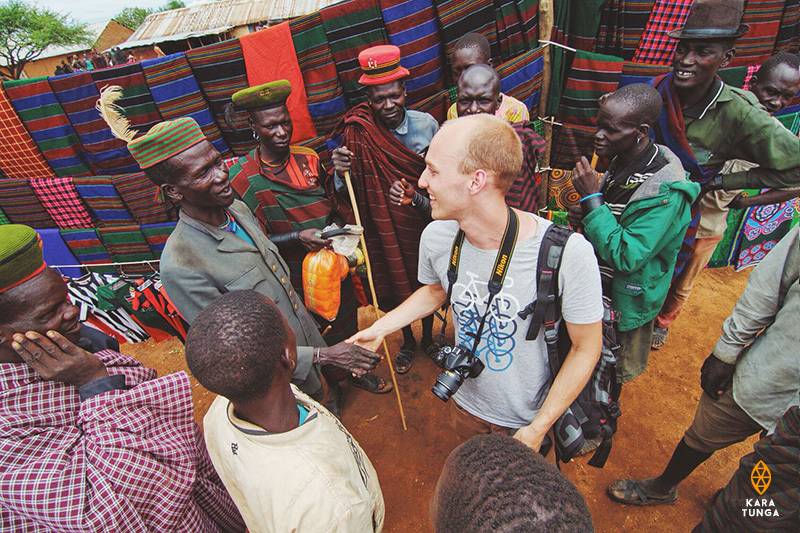 Therefore we’re looking for equally passionate and hospitable team members with a big heart for our Karamojong culture. 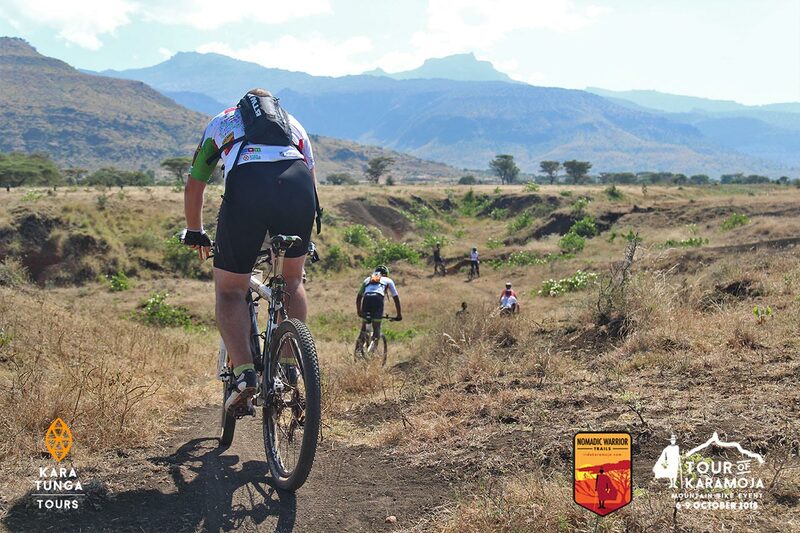 Tour of Karamoja is an annual mountain bike event taking place in the untouched northeast of Uganda and aimed at positively impacting the image of the region and improving the livelihoods of the communities. After two successful editions (25 people in 2017, 50 people in 2018), we’re working on the 3rd edition of the annual bike event taking place in the Karamoja region. The team is excited to building this into an annual event showcasing the unique cultural heritage and untouched natural environment of the Karamoja region and together work on sustainable enhancement of the indigenous communities livelihoods through cycling. December 2nd 2018, the event co-founder ‘Paul Sherwen’ passed away due to heart failure. The former ‘Tour de France’ cyclist, two-time British National Cycling champion and for almost 30 years Sherwen is one of the most well-known voices in cycling (NBC Sports, ABC Sports, ESPN) and had an big passion for Karamoja’s people and land. The 2019 edition will be in memory of our dear friend and a celebration of his life and dedication to Karamoja and its people. 1. Share your business skills, knowledge, and ideas with local business owners in Swaziland or South Africa. 2. Gain work-based experience and develop your CV or résumé. 3. Assist in local efforts to establish business opportunities for social enterprises. 4. Discover the challenges that small businesses face due to the lack of funding. 5. Learn techniques and skills used to design and develop arts and crafts for sale. 6. Pave a career in business or come up with your own business idea. We are looking for an intern that will be leading the communications and assisting the marketing, sales and community development team in preparations of the Tour of Karamoja 2019. The intern will also develop a format for future interns to come and support the event. Applications including detailed Curriculum Vitae (C.V) and motivational lettre to be emailed to info@kara-tunga.cm. Posted in Vacancies and tagged Bicycle Tours, Karamoja Cultural Tours, Karamoja Tourism Development, mountain hiking.